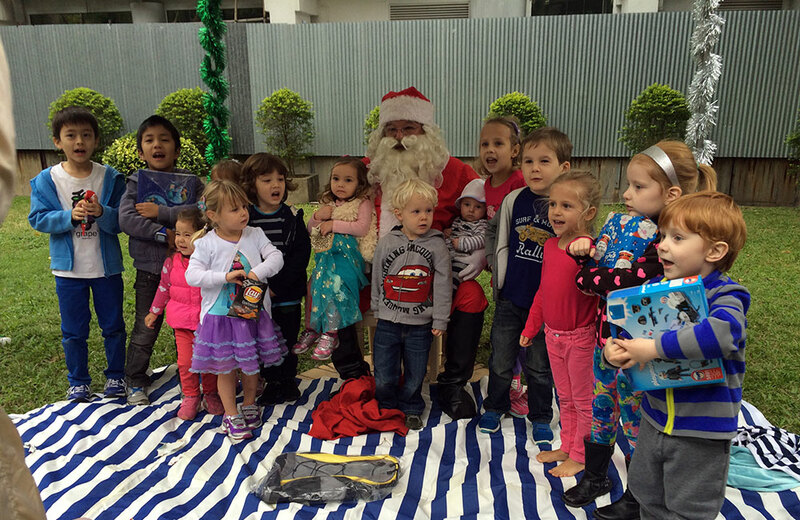 An event for our youngest members for whom Christmas would not be Christmas without a visit from the man in red: Santa Claus. This day is organised for our littlest members, while mums and dads have a chance to sit back and let someone else do the entertaining. 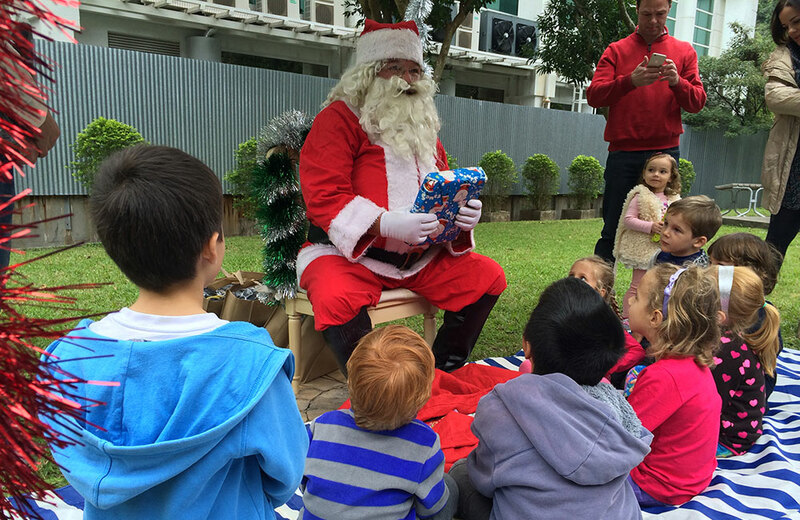 There is food for the children and the adults, games to be played, special entertainment and of course, a visit from Santa Claus who hands out gifts in the spirit of, well, Christmas.